Imagine your photos of personal memories, friends and family transcribed to a canvas print and mounted on wooden frames similar to traditional oil paintings. What a great idea for wall decoration! Wondering how you could get those great digital photos printed onto canvas? 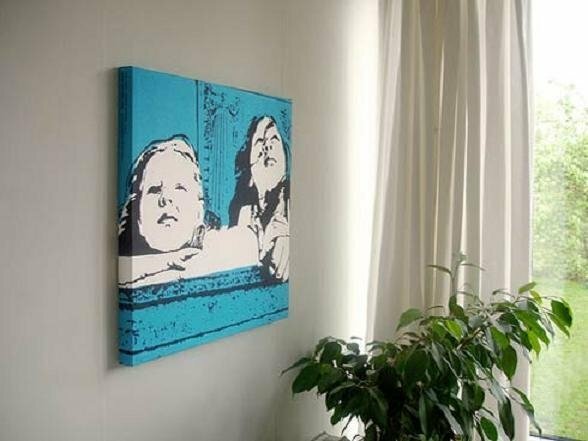 Instead of having no choice but to go to come local canvas printing service, you can print do photo canvas printing with KMAJET digital photo-to-canvas printer. Put and flatten the canvas sheet onto the flatbed of KMAJET printer. Allow a few moments for it to dry naturally or heat set it with a heat press or an oven. Note that canvas comes in a variety of texture and quality, so the actual prints you’ll get will be slightly different from each other. Basically, KMAJET digital printers deliver high quality prints on varied thickness of canvas. The most eye-catching idea for printing photos on canvas will surely be wedding pictures. 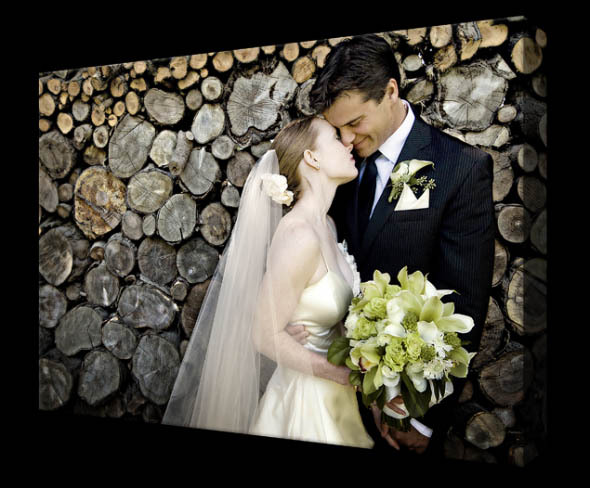 Images on canvas offer a full sized and displayable picture of weddings that will last a lifespan. Featuring fabulous style, exceptional image quality and durability, Photos on canvas can be the best personalized gift ideas. What is your idea? Come and explore with us at www.kmajet.com !